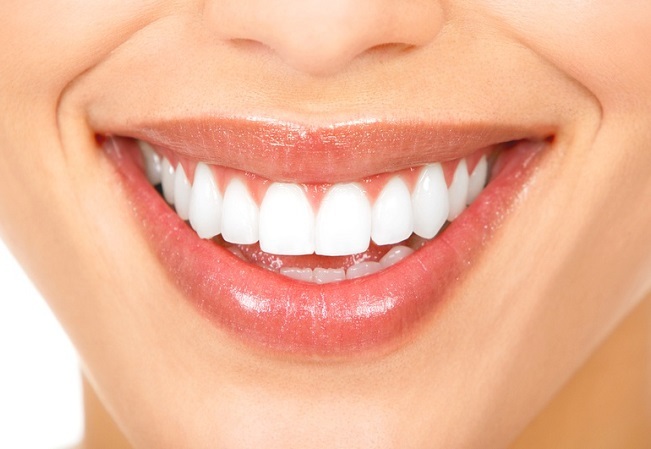 What are the benefits of straightening your teeth? Everyone notices a beautiful smile but there are many other advantages to straightening your teeth that are very important! Teeth are meant to fit a specific way and when the they don’t fit it can cause long term damage to your teeth. This damage can include tooth wear, damaged enamel, thinning enamel, gum recession and increase tooth mobility. It is never too early or too late to have an orthodontist check out your smile!